Manufactured right here in the Pacific Northwest so you get all the benefits of manufacturer-direct pricing AND direct delivery! 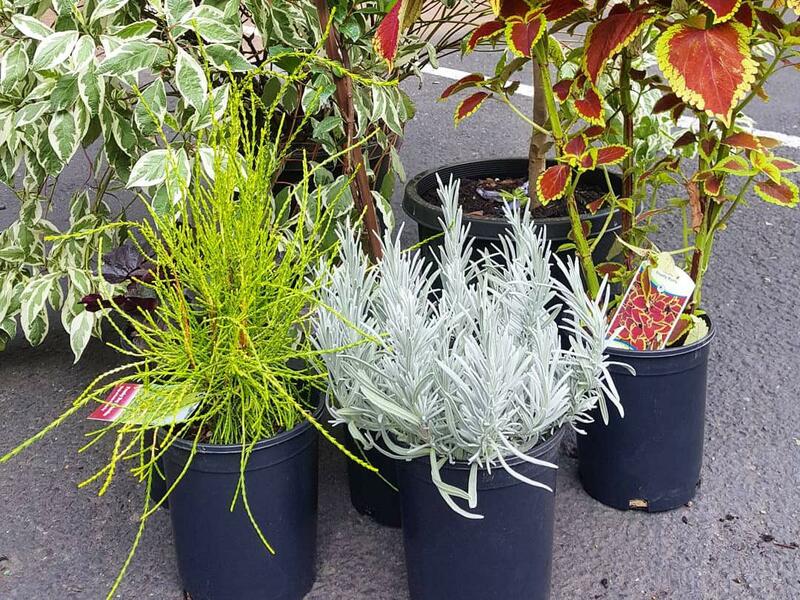 DON'T WE ALL DESERVE A GREAT DEAL WHEN IT COMES TO THE NURSERY SUPPLIES WE USE MOST? We think so. And we're out to prove it. 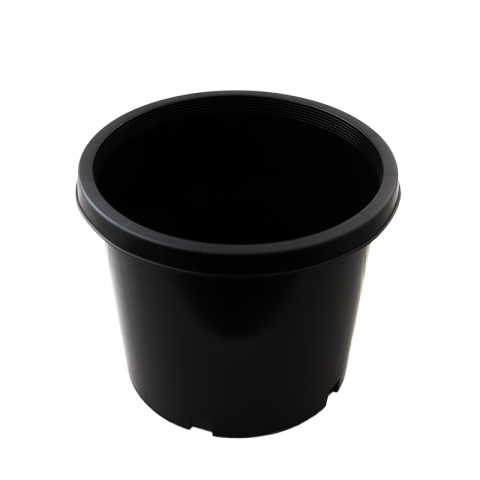 K-Pots manufacturer-direct pricing offers growers of all sizes top quality nursery pots at a fraction of the cost of traditional options. Shipping direct from our manufacturing headquarters in Vancouver, Washington to your location in the Pacific Northwest means you can say goodbye to wholesaler and distributor mark-ups and start taking advantage of the most affordable per-unit prices available anywhere! 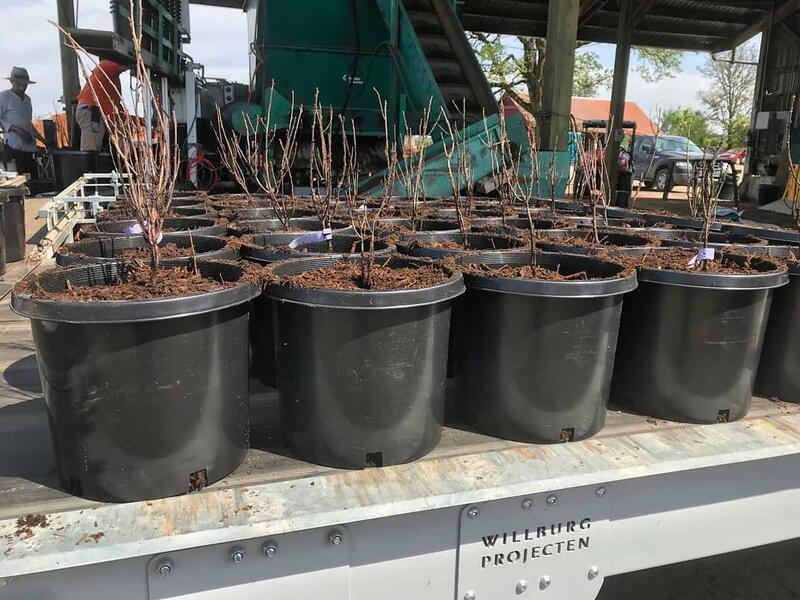 By focusing on our vibrant community of growers across Oregon and Washington, we are able to cut out the added costs of wholesaler and distributor markups and reduce your shipping costs. We even offer free delivery in some areas. A variety of flexible financing options are available so you can buy now, pay when you get paid on approved credit. So what are you waiting for? Contact us today to find out how much you'll save when you buy direct from K-Pots! 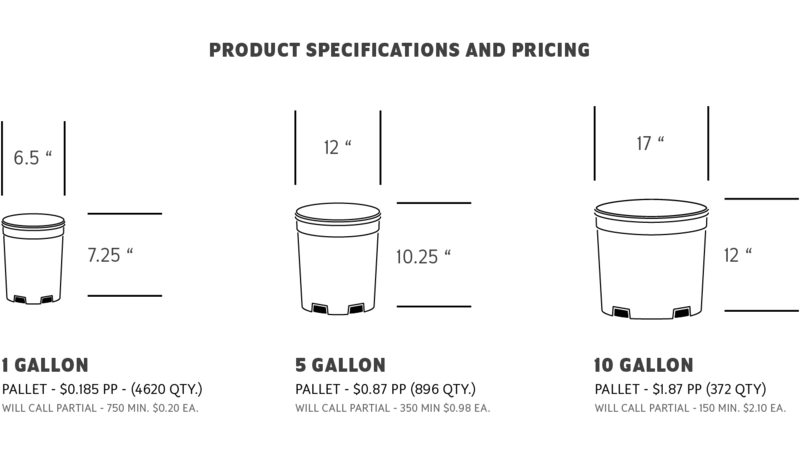 Select 1, 5, or 10 gallon nursery containers or ask about our custom options! 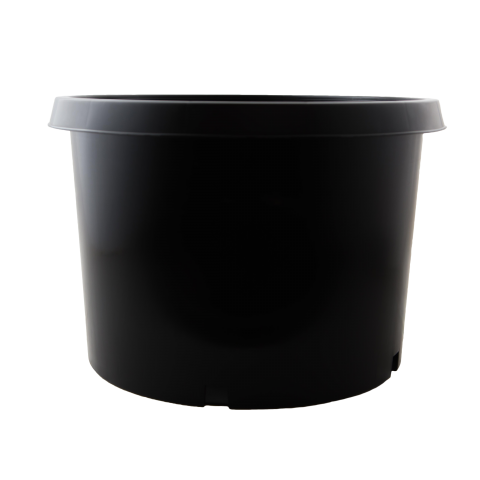 K-Pots manufacturer-direct pricing offers growers the same great quality nursery pots at a fraction of the cost of traditional nursery pots. 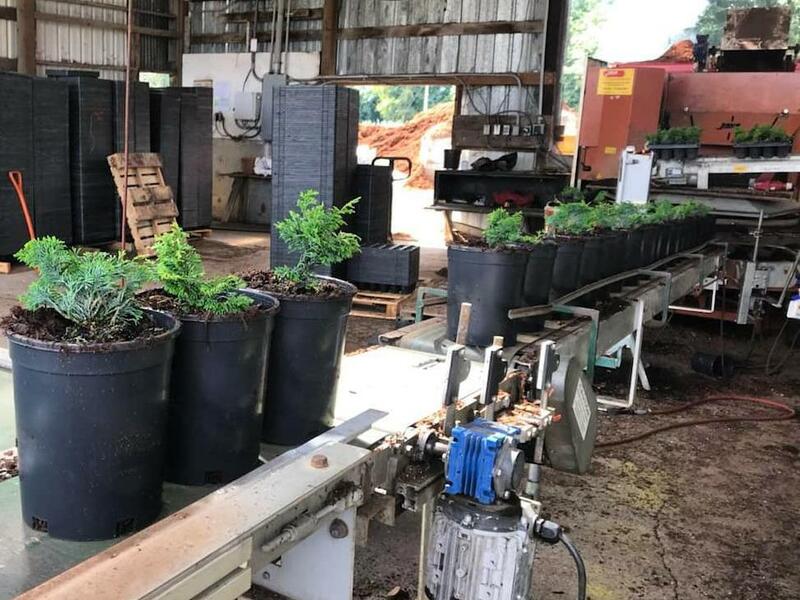 By buying direct from our manufacturing headquarters in Washington, you can say goodbye to wholesaler and distributor mark-ups and start taking advantage of the most affordable per-unit prices available anywhere! Don't see what you're looking for? Just ask! Special orders are available. 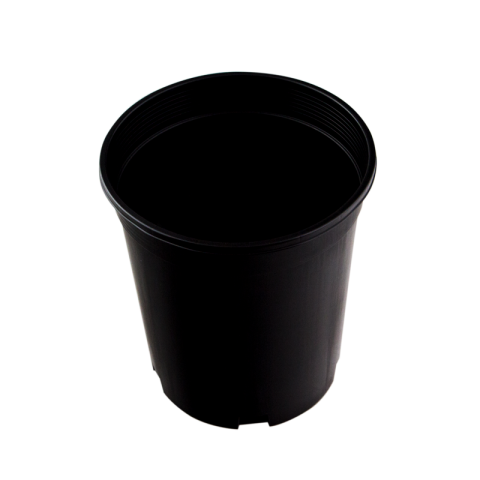 We can help you design your own custom containers that are the perfect fit for your needs.